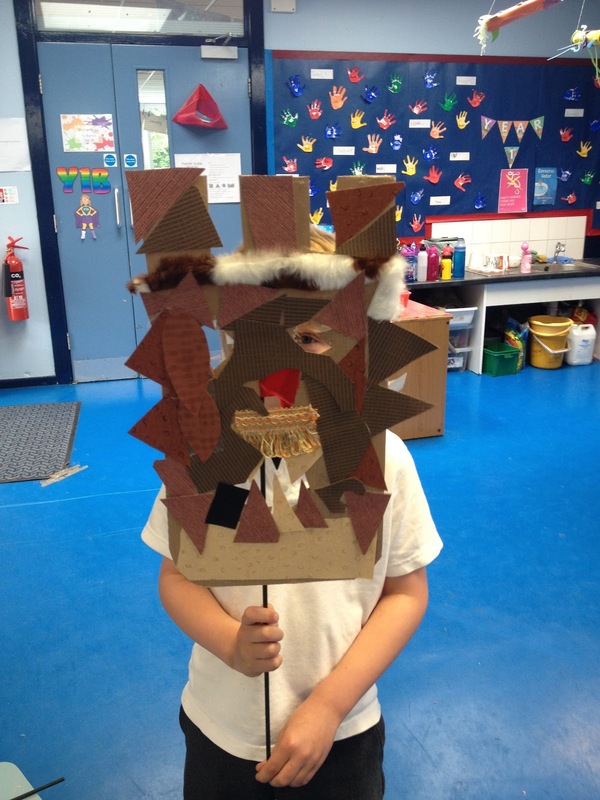 The dens, made almost completely out of recycled materials, were decorated by children and families at drop in workshops held at the libraries. 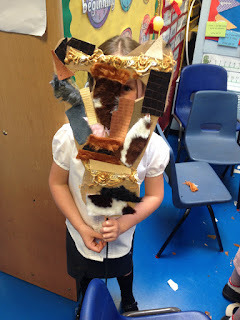 The dens were then left and placed around the libraries for children to find, sit in and read. To celebrate the start of the Summer Playscheme, Whitemoss Youth Centre put on a Family Fun day. 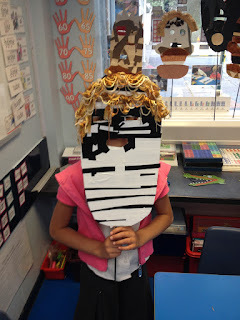 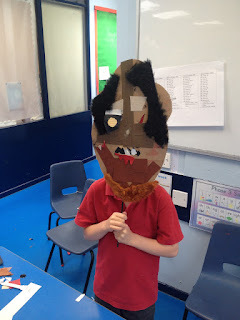 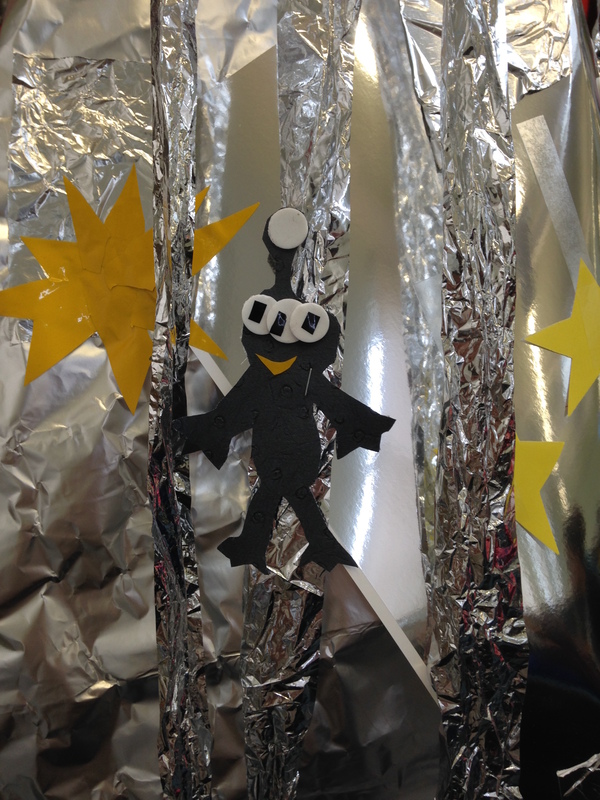 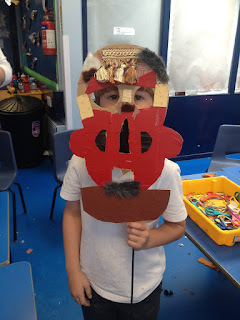 Grumpy was there to run Junk Modelling Workshops, Banner Making and Bunting Making. 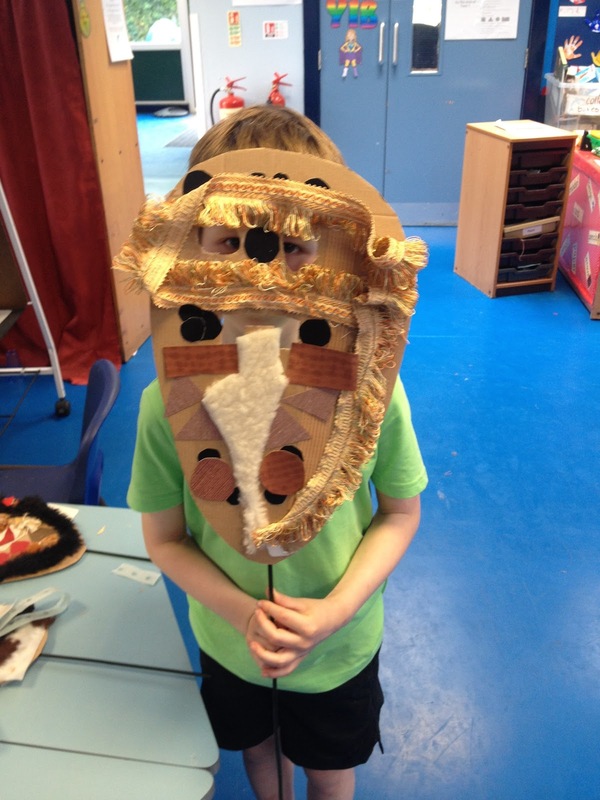 For more details of creative workshops and playschemes, please follow the links below. 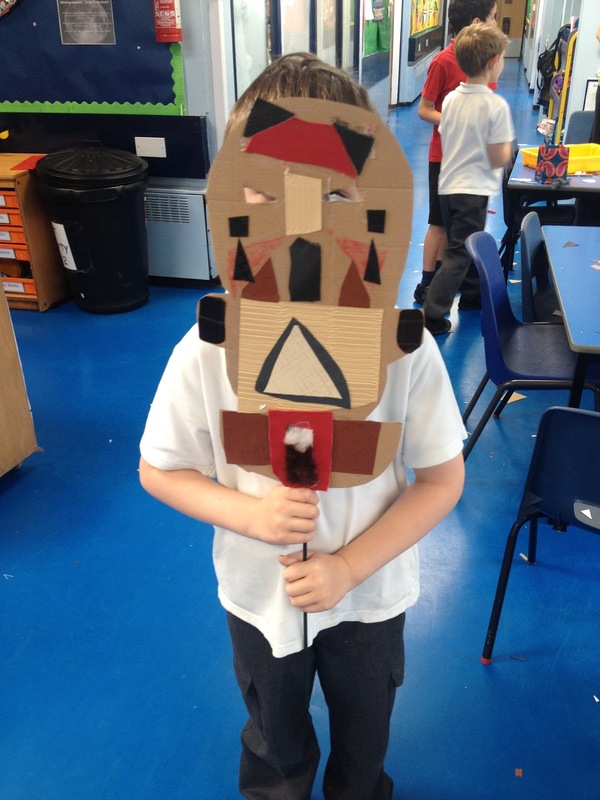 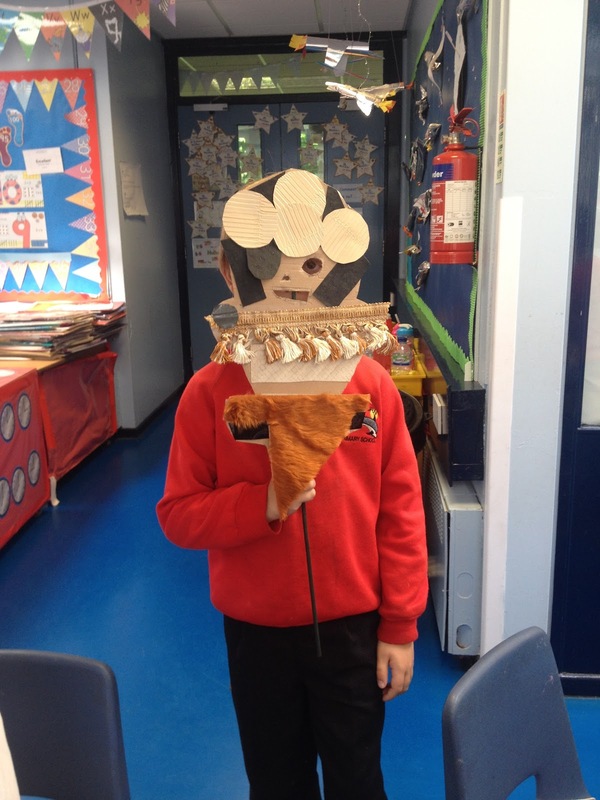 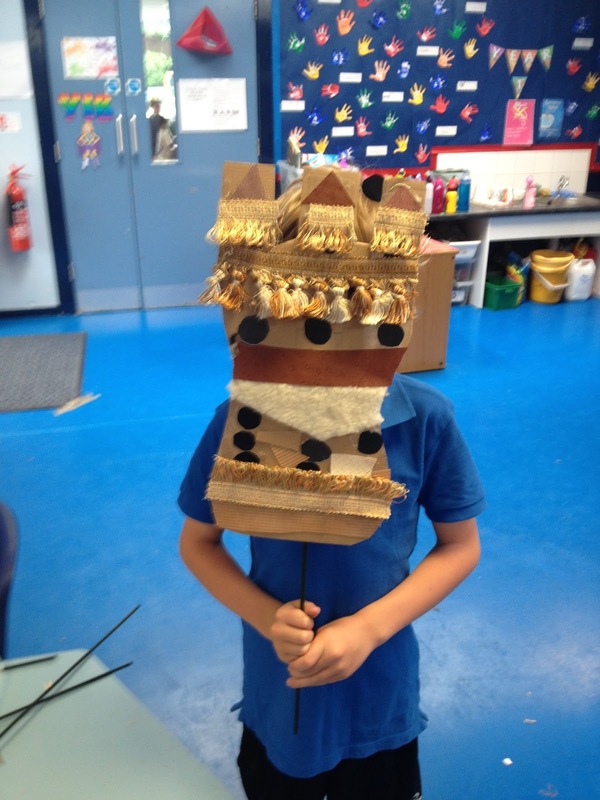 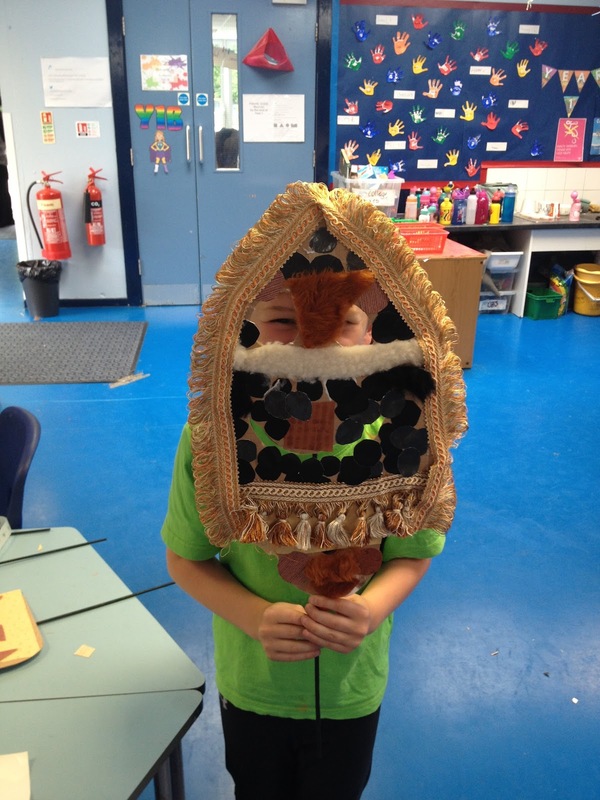 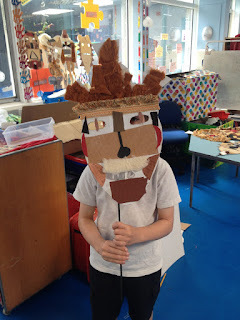 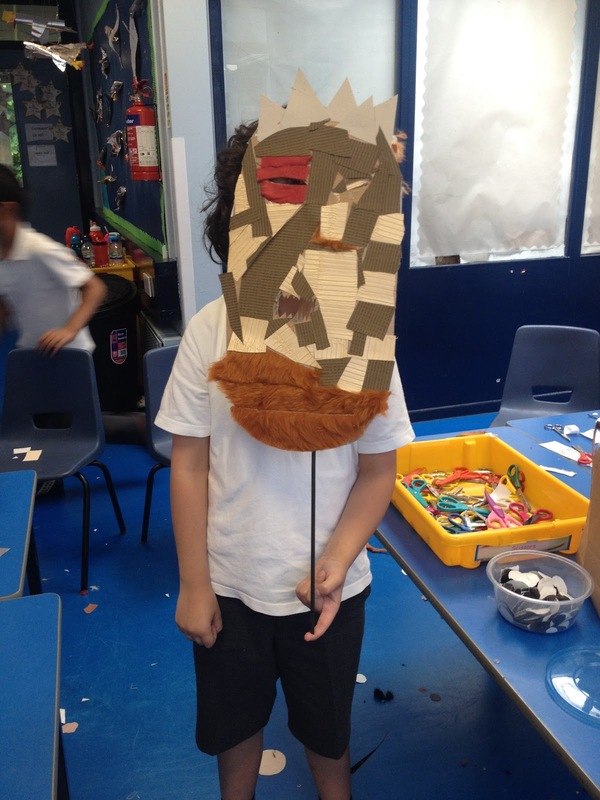 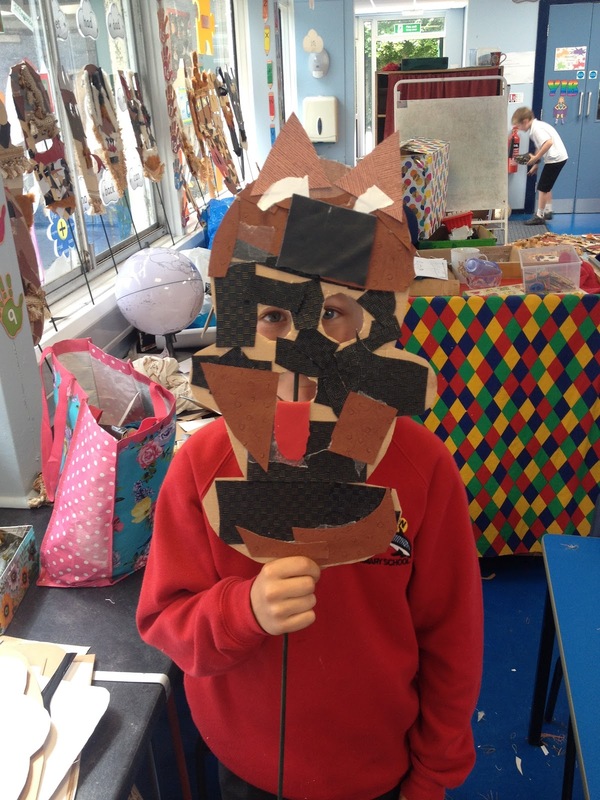 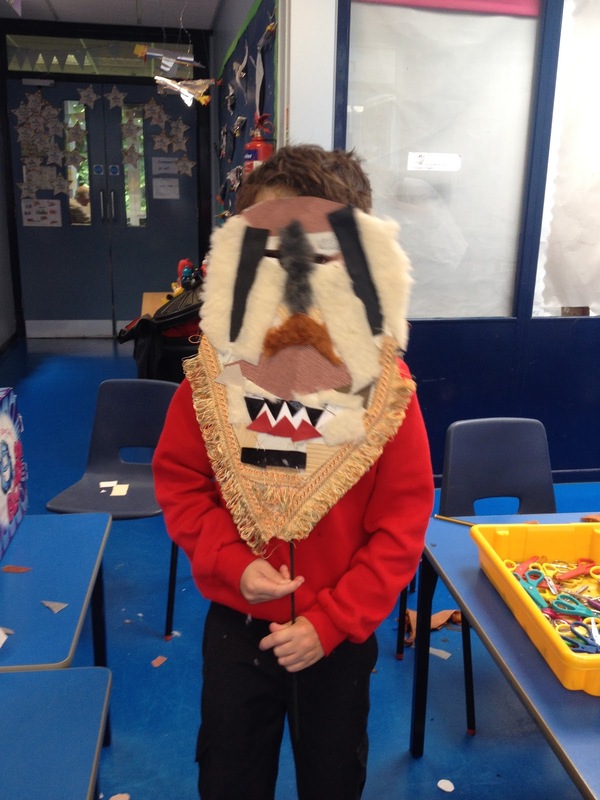 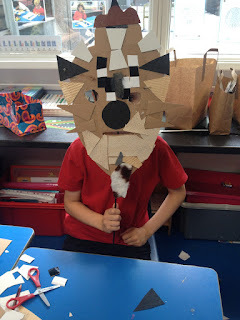 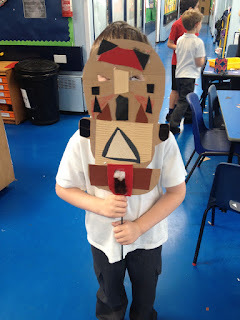 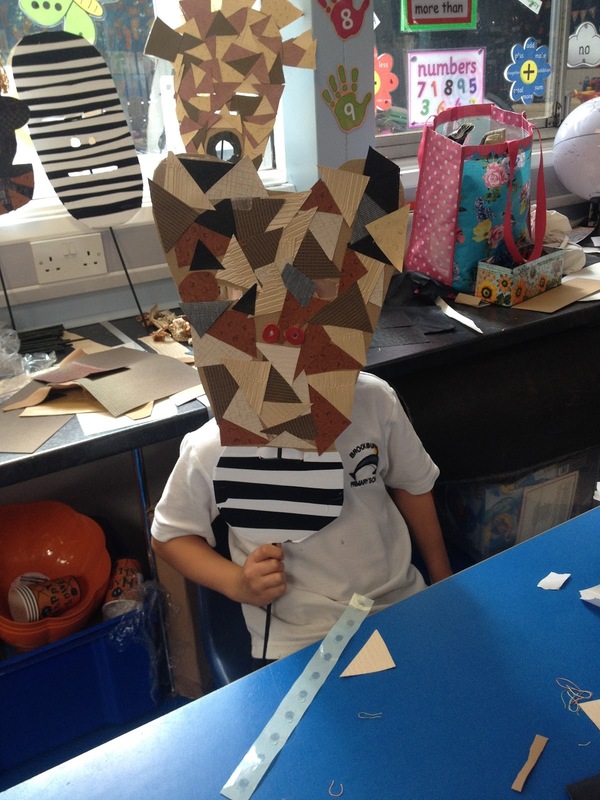 African Mask making at Brookburn Primary School. 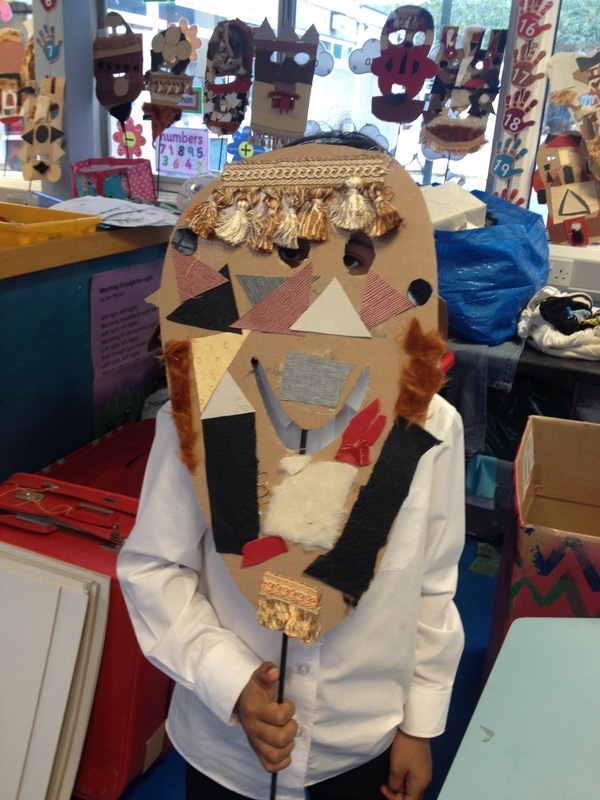 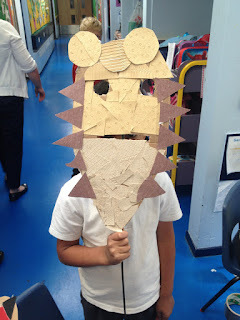 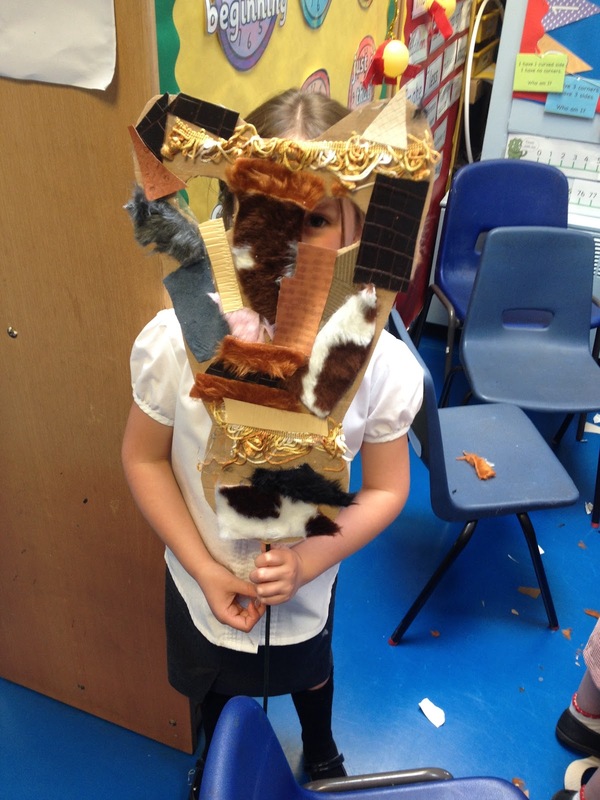 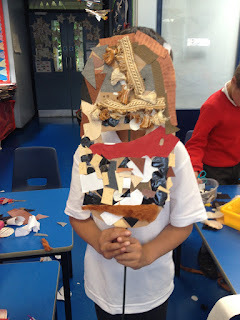 All the masks were made completely out of recycled materials found in our Scrap Store. 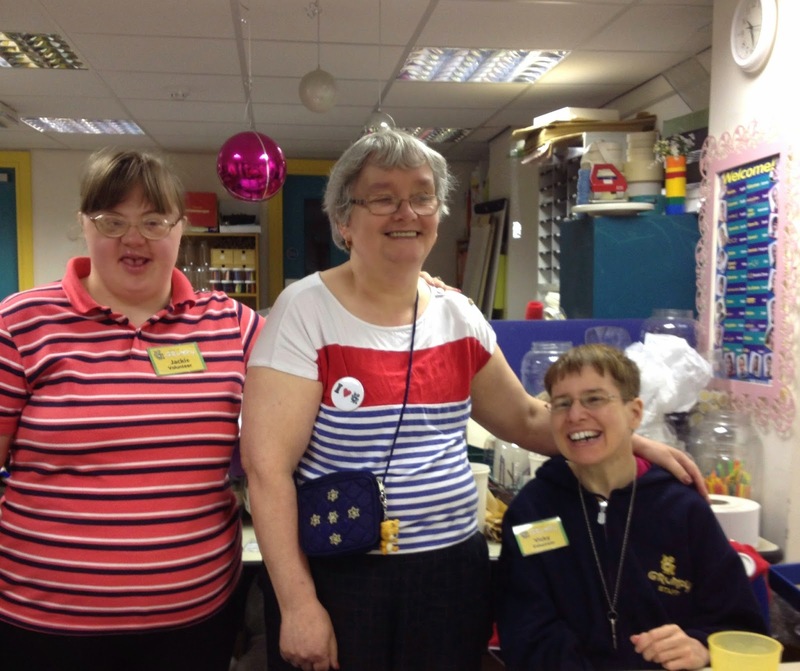 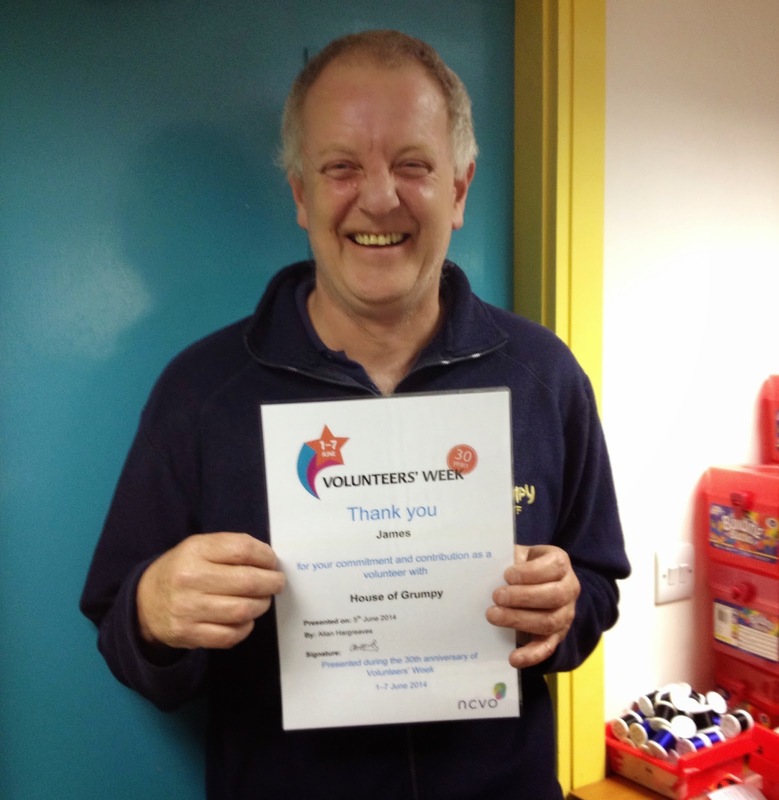 We celebrated 30 years of Volunteers week by thanking our lovely volunteers, Vicky, Jackie, Sue and James.